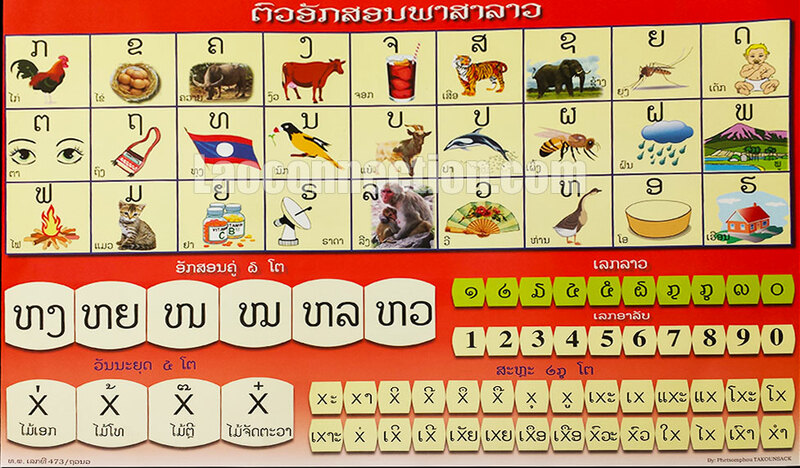 Love tracking what new Lao language posters that come out in Laos. Here are 2 new ones I found on my recent trip. 2013 December Laos Trip - Language Posters. 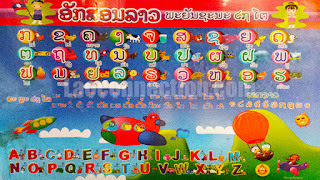 Related Post: Earlier Lao language posters from Laos.